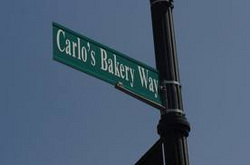 "cake boss" unforgettable moments - Cake Boss rules! 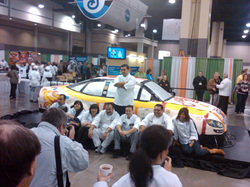 The world record that Buddy and some crew set- A LIFE-SIZE NASCAR CAKE!!!! 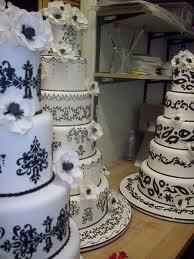 The first cake on "cake boss". awww memories. The nascar cake isn't the only life size cake Buddy has made. He also made a life-size cake of his wife, Lisa. 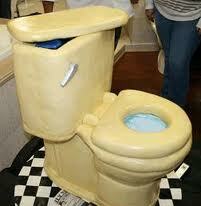 Now this cake might not seem like the most pleasing cake Buddy has made but it is and they even made it flush! 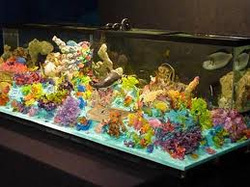 A personal favorite of mine... the aquarium cake with isamolt which is kind of like rock candy and it has live fish in a fish tank in the back of the cake.